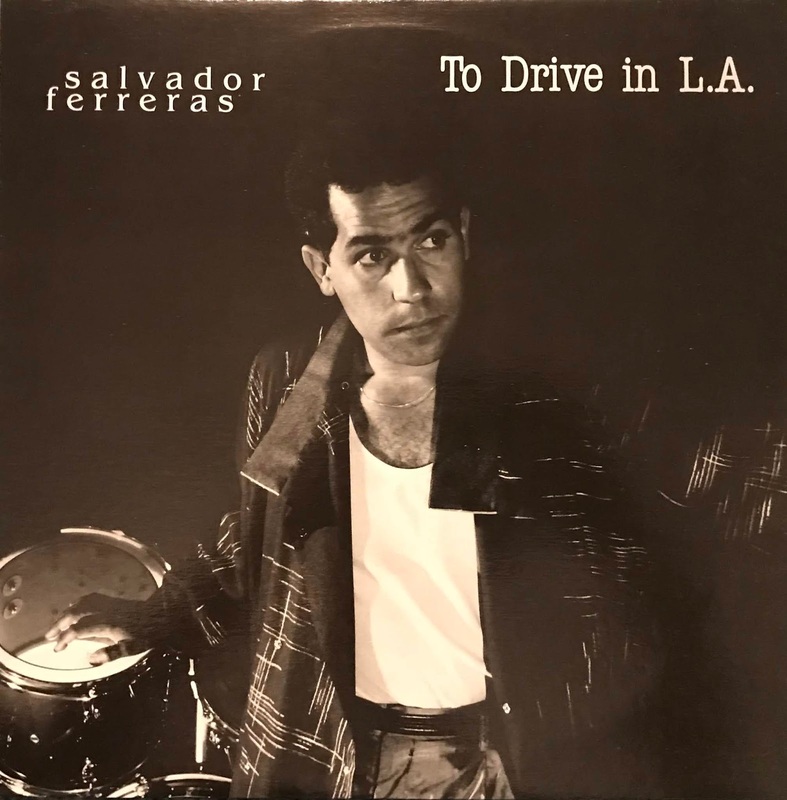 This magical LP by Salvador Ferreras recorded in British Columbia, He is a Puerto Rican Canadian who was also the main percussionist of the former CBC orchestra. Also he is a doctor of ethnomusicology, he have full knowledge of almost music and is just like a cultural heritage person who is invited to the world. Also a genius John Celona joined in synth part of album through and arrenged.